Detail-obsessed illustrator Jane Newland lives and works in the UK, whose rich cultural history influences her vibrant, whimsical work. Detail-obsessed illustrator Jane Newland lives and works in the UK, whose rich cultural history influences her vibrant, whimsical work. Adorned with a flower crown, this sweet plush llama is perfect for your little one. Crafted from jute and canvas with a wooden dowel for hanging, this growth chart is a sweet addition to any space - and serves as a memorable heirloom after it's been used. Polyester, cotton; poly fill This sweet suitcase set in a charming llama print is perfect for storing dolls, books, and more. Designed for high couture and maximum comfort, Oilo's fitted crib sheets are as soft as they are stylish. 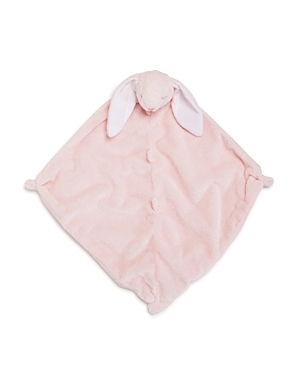 Drape your baby in plush luxury with Oilo's Cuddle Blanket. Snuggly plush on one side for the perfect touch against baby's delicate skin, while a modern soft knit jersey pattern covers the other side for instant style on the go. Oilo's jersey changing pad covers allow you to easily remove the cover for washing, and the stretch of the jersey allows these covers fit on a wider size range of changing pads Strung on bend-able silver wire, this strand of llama-shaped string lights bring a kitschy glow to your favorite spots. Powered with batteries, there's no limit to where they can go! Inspired by her life's joys - her travels, her daughter, her dog and more - illustrator Carolyn Gavin creates imaginative representations of the world from her light-rich, century-old Victorian home in Toronto. Cotton percale Inspired by her life's joys - her travels, her daughter, her dog and more - illustrator Carolyn Gavin creates imaginative representations of the world from her light-rich, century-old Victorian home in Toronto. Each heirloom-in-the-making is a perfect playmat, stroller blanket or pop of color in the nursery. Whether taking photos or dressing up to visit family, this sweetly crocheted cap is sure to look adorable on your little one. Whether taking photos or dressing up to visit family, this sweetly crocheted cap is sure to look adorable on your little one. Whether taking photos or dressing up to visit family, this sweetly crocheted cap is sure to look adorable on your little one. Luxe plush solid blanket by sleeping partners is a super soft, plush flannel fleece that keeps you cozy and comfortable in all seasons. The blanket is wrinkle and fade resistant, doesn't shed, and offers premier softness and warmth without the heavy weight. Boogie Baby microfiber blanket in chevron print. If desired, personalize with embroidery (up to 11 letters) in style shown. Elephant appliqué on front. Layered ruffle edge. Approx. 40"H x 34"L. Cotton; machine washable. Swankie Blankie herringbone plush receiving blanket. Satin edge with ruffled corners. Approx. 32" x 36". Polyester; machine wash. Handmade in USA. Stokke knit blanket with contrast border. Organic cotton is gentle next to baby's sensitive skin. Safe, Oeko-Tex Standard 100, class 1 approved and certified free from hazardous substances. OCS 100 content standard and Oeko-Tex certified. Swankie Blankie two-piece gift set from the Ziggy collection. Plush elephant with contrast satin detail at ears. Plush polka-dot blanket; satin edges and reverse. Cotton. Swankie Blankie box set of three assorted swaddle blankets. Doubles as burp cloth, stroller blanket, tummy time blanket, and more. Cotton double gauze. Swankie Blankie box set of three assorted swaddle blankets. Doubles as burp cloth, stroller blanket, tummy time blanket, and more. Cotton double gauze. Swankie Blankie box set of three assorted swaddle blankets. 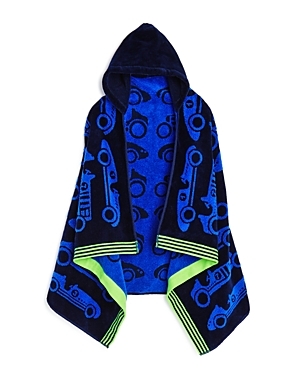 Doubles as burp cloth, stroller blanket, tummy time blanket, and more. Cotton double gauze. Refresh your baby's bedding with the super-soft cotton sateen this fitted crib sheet from Carter's. Tadpoles popcorn plush micro-fleece and sherpa blanket is a beautiful, unique and oh-so-soft baby blanket made from plush microfiber knit to a unique popcorn style pattern. This double layer blanket is backed to a plush natural colored sherpa adding warmth without weight. Perfect for strollers, cribs and naps on-the-go. Machine washable. Tadpoles popcorn plush micro-fleece and sherpa blanket is a beautiful, unique and oh-so-soft baby blanket made from plush microfiber knit to a unique popcorn style pattern. This double layer blanket is backed to a plush natural colored sherpa adding warmth without weight. Perfect for strollers, cribs and naps on-the-go. Machine washable. Made for use with the Alma Max crib mattress. Bloom Alma Max crib custom-fit sheets rendered in organic cotton. Luxury 300 thread count fitted sheets. Bloom Luxo crib sheets rendered in organic cotton. Luxury 300 thread count fitted sheets. Tailored for Bloom and standard US sized cot-beds. Help protect your baby's crib from allergens, bed bugs and more with the smooth, comfy surface of the AllerZip® anti-allergy and bedbug proof mattress encasement from Protect-A-Bed®. Put a stylish boho-chic spin on your nursery's decor with the cheerful colors and beautiful birds and blooms featured on this Boheme crib skirt from DwellStudio Put a stylish boho-chic spin on your nursery's decor with the beautiful birds and blooms printed on this super-soft Boheme stroller blanket from DwellStudio Put a stylish boho-chic spin on your nursery's decor with the beautiful birds and blooms printed on this super-soft Boheme cotton percale changing pad cover from DwellStudio. 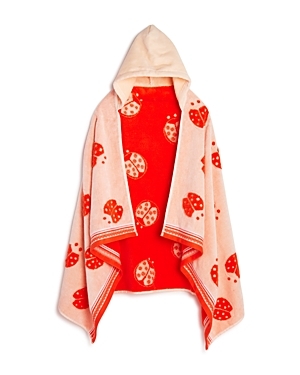 Crafted in soft, plush woven cotton, this charming hooded bath towel by Caro Home features a whimsical print sure to delight any kid! Bath time just got a whole lot more fun with this plush Boogie Baby hooded towel, which may be personalized with your little one's name Add a splash of stylish color and comfort to any child's bath time with this soft cotton towel from Martha Stewart Collection, featuring a vibrant print and a cozy hooded design perfect for wrapping up in after getting out of the tub. 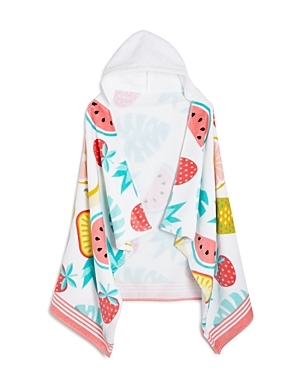 Crafted in soft, plush woven cotton, this charming hooded bath towel by Caro Home features a whimsical print sure to delight any kid! 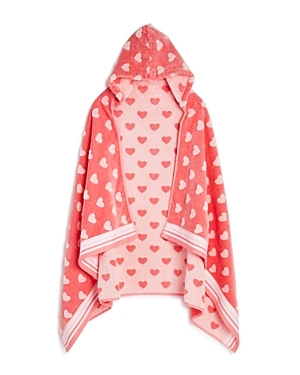 Printed with velour face and absorbent full terry back Crafted in soft, plush woven cotton, this charming hooded bath towel by Caro Home features a whimsical print sure to delight any kid!